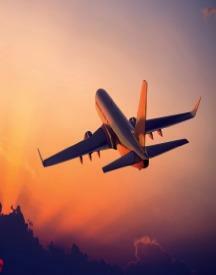 Planning to book tickets for your next travel but want some good offers on your bookings? Did you try Yatragenie yet? This online ticket booking site provides its users with on of the best discounts possible. 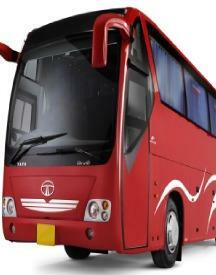 On this site, you can make bus bookings, book cabs even for out station travel and book hotels whenever you want. You can download the Yatragenie app where you can find very attractive offers on cabs and other booking. So learn to save on your travel as that will help you travel more next time. Get on the site today and start exploring your next travel destination so that you can book. 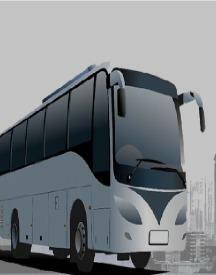 Book bus tickets, cabs and accommodations from the comfort of your home with YatraGenie. They provide hassle-free travel experience for users across India with their unbelievable range of services. Find a wide range of radio taxis and bus travel services on their platform at affordable prices. They cover a great range of destinations in India and bring the most trusted and authenticated service providers onto their website so that their services are much beneficial to their customers. 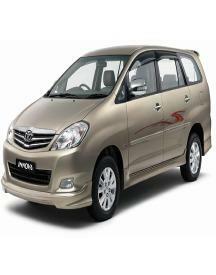 Well-trained and decent chauffeur driven cabs are offered by YatraGenie. Whether you want to book a cab ride in Pune, Mumbai, Delhi, Bangalore or any other city in India, do not forget to find one best deal at this site. Once you make a booking, you can expect the cab driver to arrive your destination on time because they believe time is GOLD. You can also track the arrival of your cab real-time using their control center assistance. Here are some more benefits of booking cabs through their portal or app - Go cashless, get cab details, book later option, cancel your cab anytime, outstation trip option and more. Want to grab additional discounts and save more? HappySale is here to help you with. Find popular YatraGenie deals, 50% discount on bus tickets, minimum 20% off on cabs and more offers here. To help you book bus tickets and enjoy a great travel experience, the website also presents details of their popular tours that come at the best prices. Find them here - Bangalore - Mysore - Ooty - Bangalore. 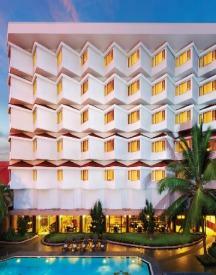 And some of the popular destinations include - Bangalore, Madurai, Kanyakumari, Kodaikanal, Rameshwaram, Coonoor etc.